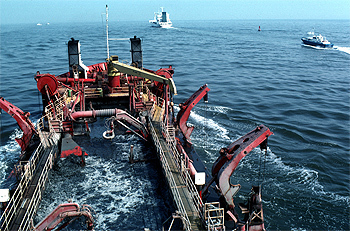 Electromagnetic flow meters commonly measure slurry mixture flow on cutter suction dredgers and trailing suction hopper dredgers. These type of flow meters use exposed electrodes and non-conductive flow tubes. 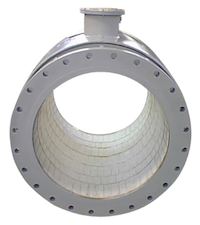 Ordinary magnetic flow meter flow tubes are not designed to withstand the abrasive conditions prevalent in dredging. Standard magnetic flow meter electrodes are prone to wear, breakage, and polarization requiring frequent re-adjustment. Standard electrode seals may also deteriorate and cause leaks and false readings. As an alternative, non-invasive (non-wetted) flow meters, such as clamp-on or Doppler ultrasonic flow meters, have long been proposed because of their ease of installation and maintenance savings. However, testing of clamp-on or Doppler ultrasonic flow meters has never panned out in dredging applications. While there has been limited success on smaller sized diameters, there are few, if any, large diameter dredging pipe application success stories. 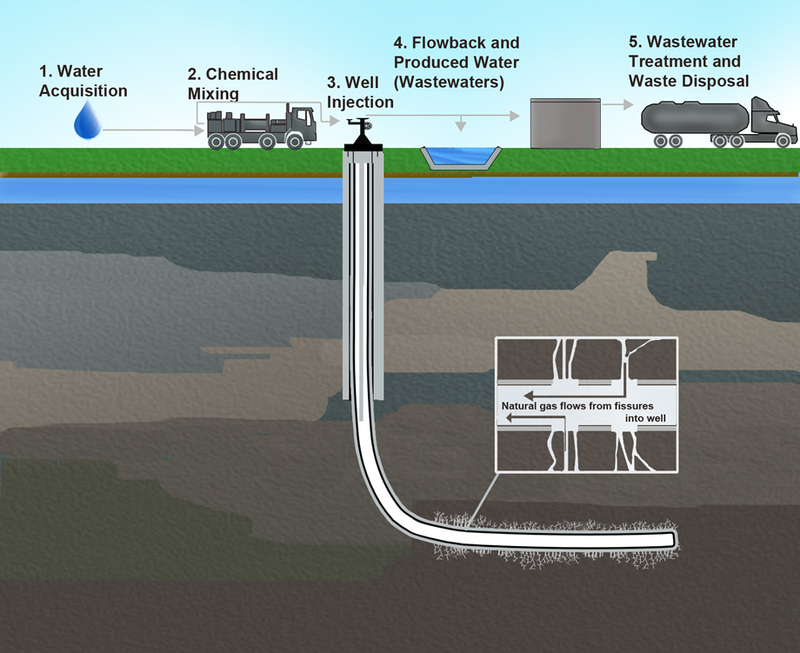 Dredging engineers always seek the simplest and most accurate method of measuring slurry flow. 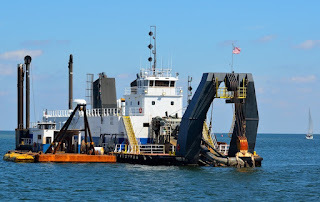 Considering this, there is convincing evidence that the use of customized electromagnetic flow meters, specifically designed to stand up to the rigors of dredging, look to be the best overall option. 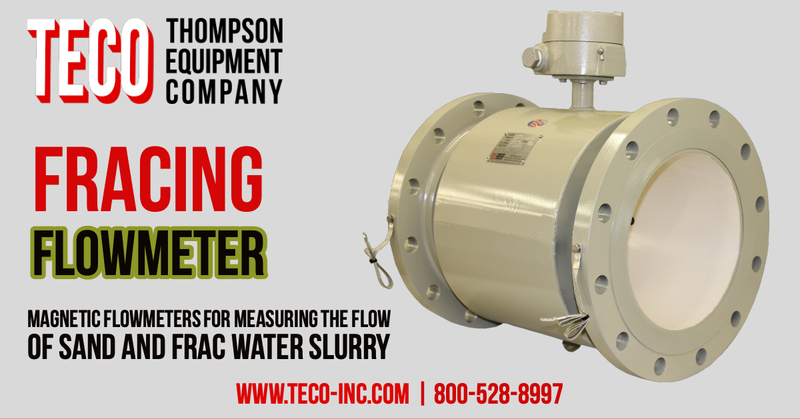 Dredging-specific flow meters provide wear solutions that can extend the life of equipment and keep systems at maximum operational levels. Some users report life span up to 10 years. 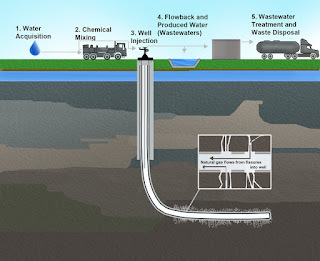 The dredging modifications include custom engineered ceramic brick or polyurethane liners, 3/4" stainless steel inlet and outlet protectors, independently sealed electrode wells, and field accessible Hastelloy B electrodes. Thompson Equipment (TECO), a manufacturer of severe service magnetic flow meters located in New Orleans, will "remanufacture" any make or model of electromagnetic flow meter for dredging service. 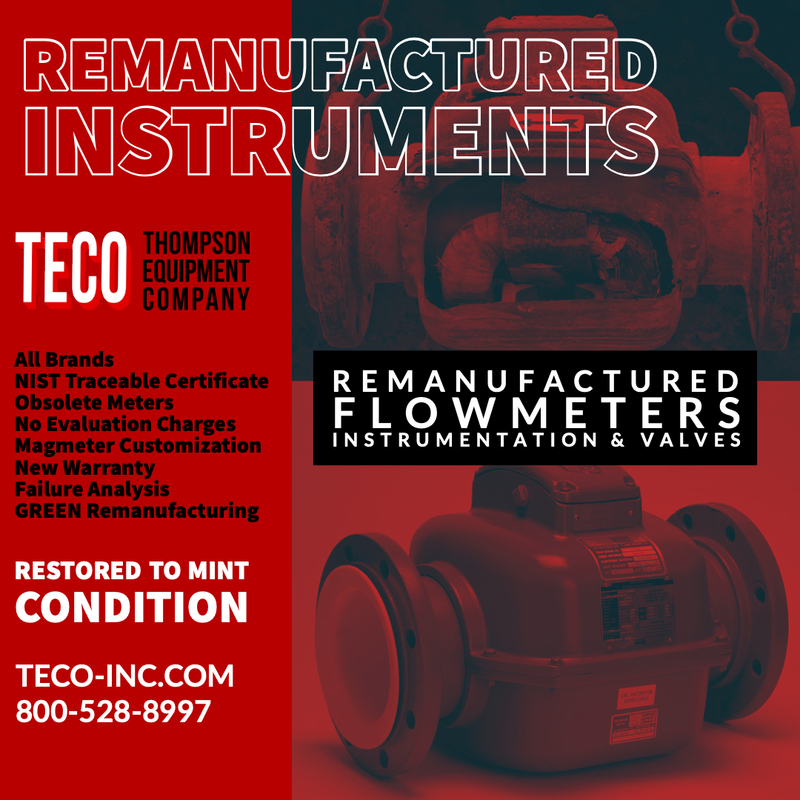 They have decades of experience servicing and remanufacturing instrumentation, and are leaders in building severe service flow meters. Electromagnetic flow meters have always been appealing for dredging applications in terms of accuracy, resolution, and response time. Their performance problems, caused by the direct and continuous flow of abrasive slurries, are mitigated through specialized construction. By applying electromagnetic flow meters specifically designed for the application, dredging engineers now achieve excellent reliability, long life and significant reduction in maintenance and operational costs. Engineers and maintenance personnel who purchase flow meters should remember that accurate instruments cost more based on their features and capabilities. It is always better to search for the type of flow meter best suited to a specific application before sacrificing features in favor of lower cost. 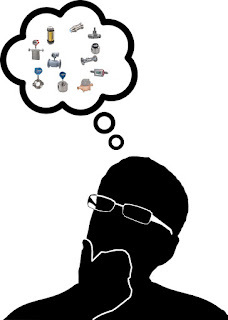 Flow meter specifiers should also take the time to examine long-term ownership costs. It may turn out that flow meters with low purchase prices may be very expensive to maintain. On the other hand, a flow meter with a high purchase price may require little or no service, and therefore lower cost of ownership over time. Lower purchase prices do not always represent the best long term, installed value. Users need to closely evaluate their overall process conditions, which include flow rates, pressure and temperature, and operating ranges. Be cautious of lower priced alternatives whose operating parameters don't fully support the requirements of the application. For the lowest uncertainty of measurement, positive displacement meters are generally the best option. Electromagnetic meters provide for the widest flow range and turbine meters are usually the best choice for the highest short-term repeatability. 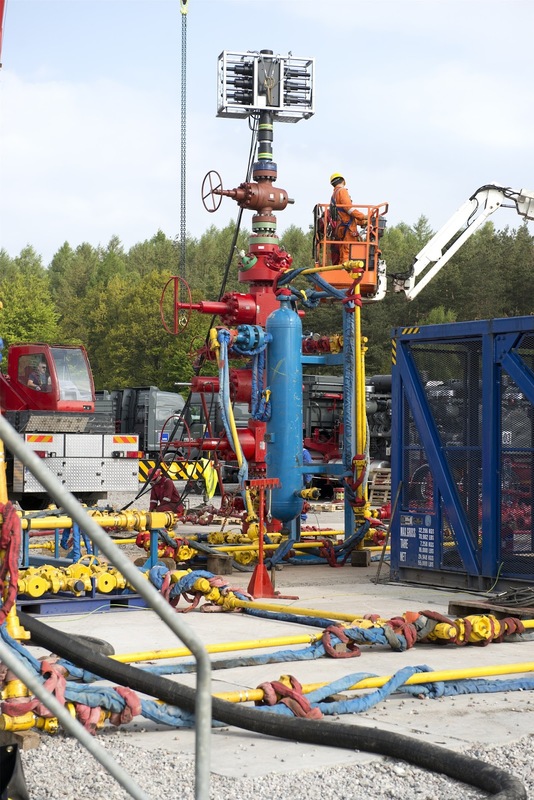 Despite their high initial cost, Coriolis meters are ideal for measuring particularly viscous substances and anywhere that the measurement of mass rather than volume is required. In general, flow meters with few or no moving parts require less time and attention than more complex flow meters. Meters constructed with multiple moving parts may malfunction because of dirt, grit or grime present in the process fluid. Flow meters with impulse lines can also plug or corrode. Flow meters with flow dividers and pipe bends sometimes suffer from abrasive media wear and blockages. Swings in ambient temperature may affect the internal dimensions of the flow meter and could require temperature compensation. The need for recalibration of flow meters is generally a function of how well the instrument is paired to its particular application. Should the application be critical, the flow meter accuracy should be checked at frequent, regular intervals. In some instances, mostly non-critical applications, recalibration may not be necessary for a period of years, becuase the application operating parameters never change. 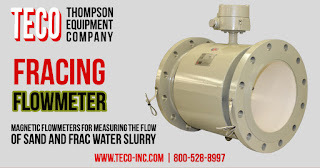 Keep in mind though, that no matter what flow meter technology is chosen, overall system accuracy can never exceed the accuracy of the equipment used to perform the flow meter calibration. With that said, the most precise flow calibration systems on the market employ a positive displacement design. This type of calibrator, directly traceable to the National Institute of Standards and Technology (NIST) via water draw validation, provides total accuracy of at least 0.05 percent. 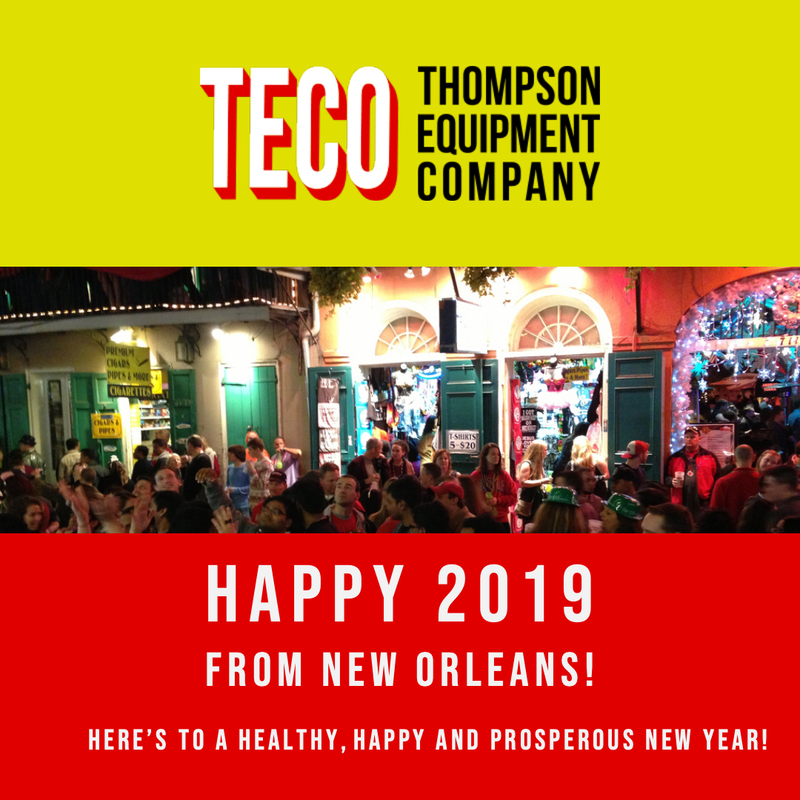 For more information on flow meter selection, installation, calibration, service, and replacement contact Thompson Equipment Company (TECO). Call them at 800-528-8997 or visit their web site at https://teco-inc.com.